It’s the chance our body has given us to be different from what we are. able to conquer the right to unquestionable happiness. Gabriella Pravettoni is Professor of Cognitive and Decision Making Psychology at the University of Milan, where for several years she has been working on a new dimension of the doctor-patient relationship. 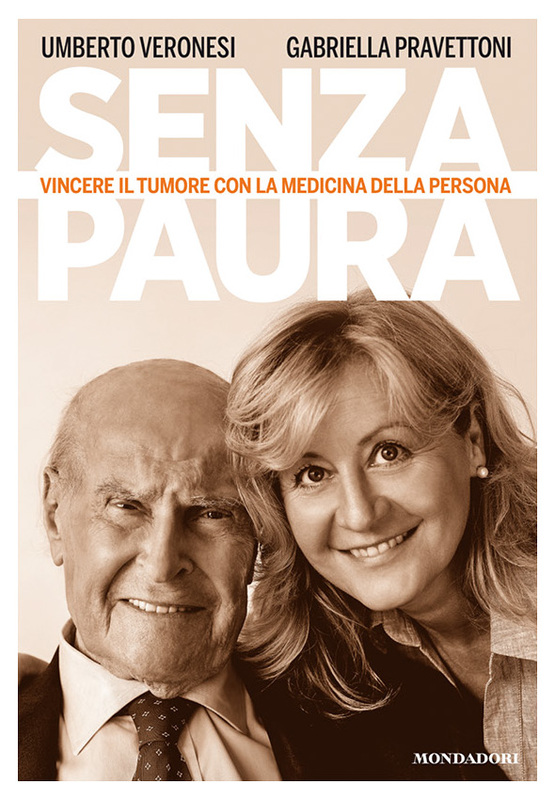 The University of Milan has established, for the first time in Italy, a “Chair of Humanity”, a course on the humanization of care, aimed at training physicians to listen and relate to patients in an existential, emotional and social dimension. Gabriella Pravettoni is the Director of the Psycho-Oncology Division at the European Institute of Oncology, where she is a supervisor of clinical cases and formulates and assesses psychological treatments on cancer patients, translating into clinical practice the results obtained from several international research projects in which she is involved.